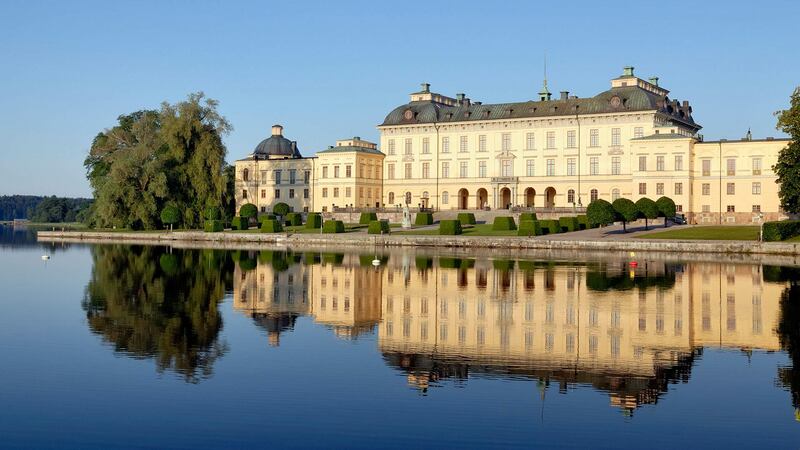 Get a taste of "Swedish cool" on this short stopover in Stockholm. This self-guided break includes a sightseeing tour of the city's top landmarks and entrance to the ICEBAR, without a doubt one of the capital's coolest bars. 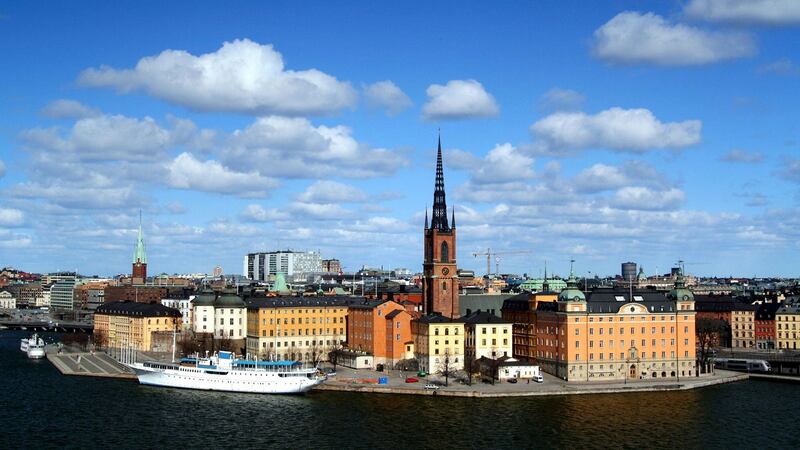 The rest of your time is free to explore the Old Town, trendy shopping neighbourhoods, museums and other attractions. 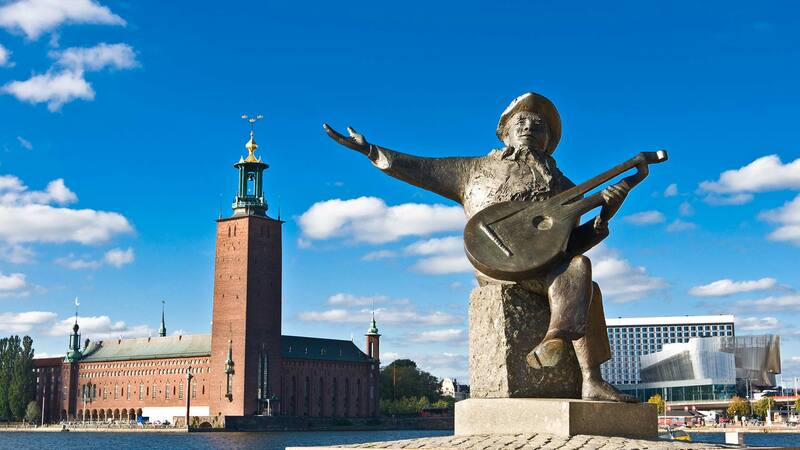 Day 1: Welcome to Sweden's Capital! Start the day with a city sightseeing tour, which takes you around the most significant landmarks in the capital, including the royal palaces. 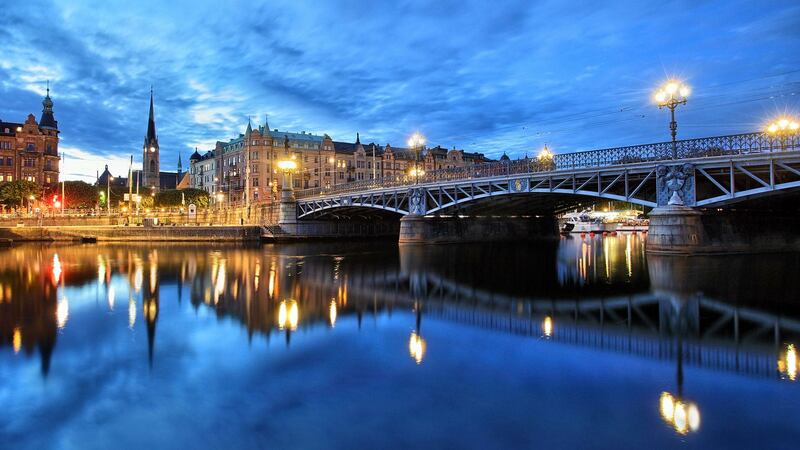 After this introduction to Stockholm, you will have the rest of the day to explore the city more in depth. 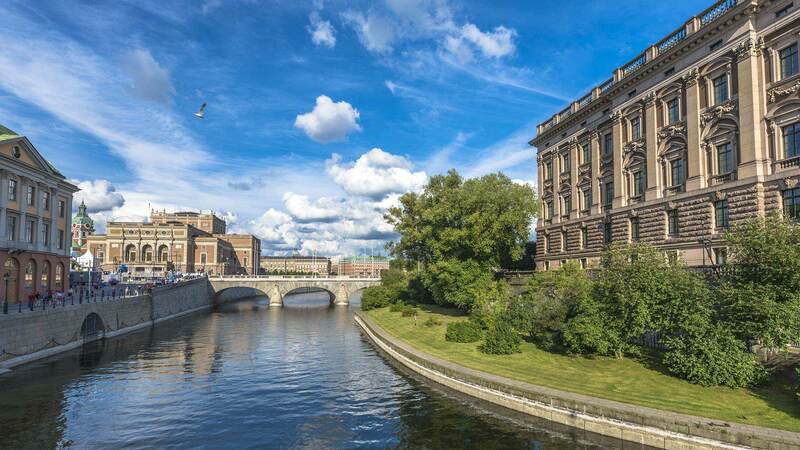 This is also a great opportunity to explore the charming Gamla Stan (Old Town) district with its narrow alleys, medieval houses and cosy cafes for coffee or cocktails. 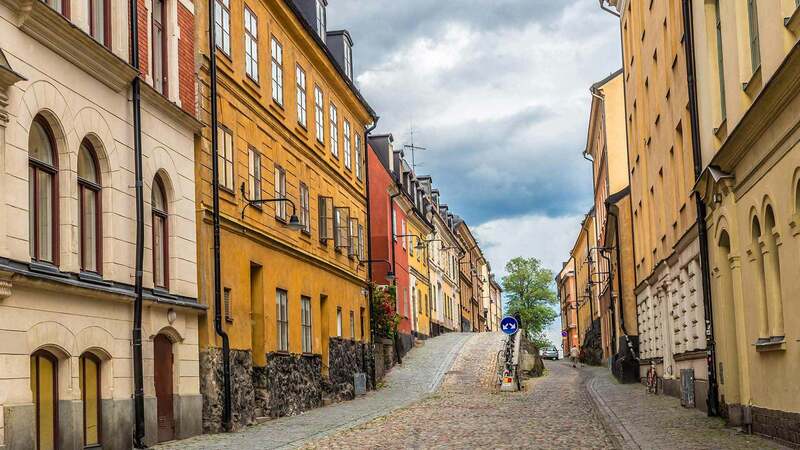 for design aficionados, the trendy Södermalm district is a great place for shopping. Today you have a whole day to explore on your own. 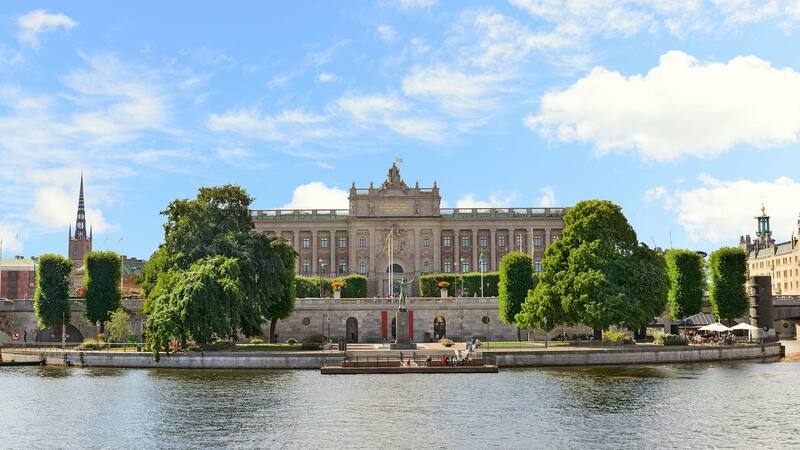 For a closer look at Swedish culture from different eras, you may wish to check out the Vasa museum with its 17th century warship, the Skansen open air museum or -- for music fans -- the ABBA museum. 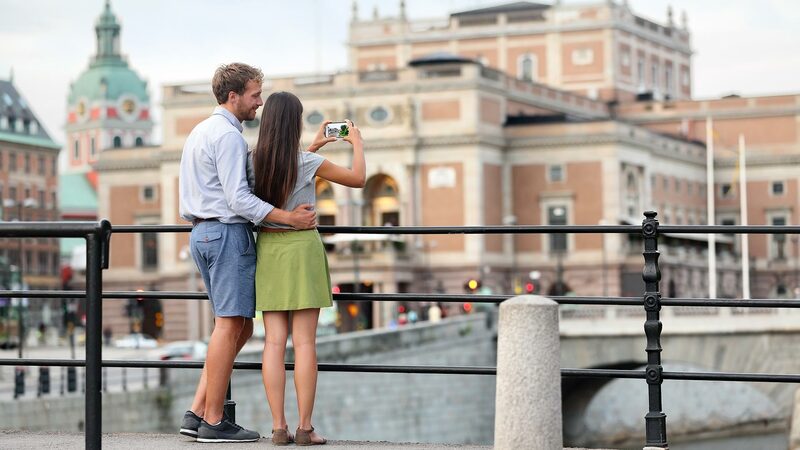 Use your last bit of free time in Stockholm to do some last minute souvenir shopping, visit one more museum or just enjoy a "fika" (Swedish coffee break) at a local café before heading home from your wonderful city break. Transfer to Arlanda Airport for your departure flight is provided by private taxi.